ABRSM classical singing exams are the most rigorous exams I prepare candidates for. Not only are students required to sing a song in a range of styles from a variety of periods, but they are also required to sing unaccompanied and pass supporting tests. Although the other boards do offer classical singing exams, ABRSM continues to have a better reputation, and the other syllabi do not offer anything that I think is substantially better than ABRSM. 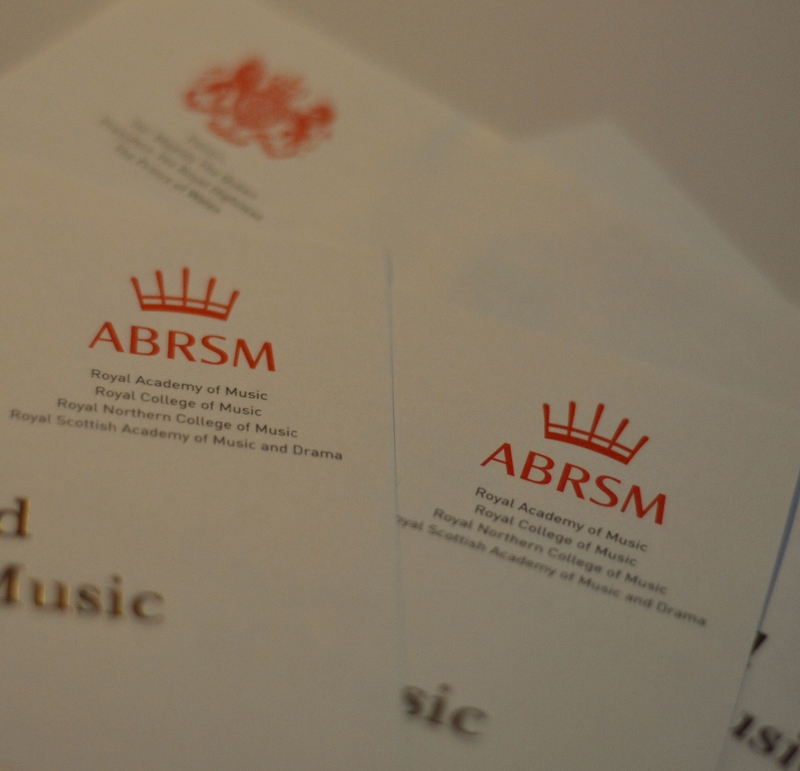 I have also taken the ABRSM exams myself, which makes it much easier to support my students through the process. ABRSM does not specify any minimum entry requirements for Grades 1-5, although I would be reluctant to put any child under late primary school in for formal singing exams. For young singers, ABRSM offers an unmarked Prep test, and a marked alternative is Trinity’s Initial grade. To enter for Grades 6 to 8, candidates must have a Grade 5 theory qualification. Although this might seem arduous, it is vital that singers come to grips with the theory of music covered in this syllabus as it can be all too easy to miss out otherwise. As I have worked on my theoretical studies, I have found that it has made it easier to understand the music I am studying, which in turn has sped up the learning process. Rather than try to crash through theory after Grade 5, I include theory right from the very beginning so students can pass with confidence with the time comes. Preparing for practical exams should be both a long, slow process and a fast, focused one. Singers have the privilege of the longest exam repertoire lists of any instrument, which means there is a huge range of songs to choose from. In fact, it’s quite hard to find repertoire for students that doesn’t appear on an exam list for ABRSM or one of the other boards! In this way, exam preparation is a long, slow process of singing different songs and exploring lots of repertoire before making the final decision on the exam content. Sight-reading and aural activities also form part of this long preparation period. The fast, focused part of the process is the time spent during the exam session. I always try to have decided on the repertoire we (the Candidate and I) are presenting, by the closing date for submitting applications for the exams. Then we use the next six weeks to focus on these pieces and practicing sight-reading and aural tests in the exact form a candidate will meet them in the exam. I don’t like to spend months and months, or even a year on exam pieces. It’s too easy to get bored, and it results in students becoming performing monkeys who can pass exams, but do nothing else. Being more focused for a shorter period of time is also much more like the real-life process of preparing for concerts, shows, or auditions which might only come with a few weeks’ notice! Of course, the most important question is: is it worth it? My answer is a resounding “yes!”. Exams make wonderful targets to work towards, and it’s really useful to get feedback from an independent person about how you’re doing. It’s really nice to have a certificate which declares to all the world what you can achieve too. The rest of this series will take you through the process of preparing the exam from choosing your repertoire, to those last minute tips to help you on the day of the exam. If you haven’t already got one, having a copy of the syllabus to hand will be useful as we explore preparing for these exams. The syllabus can be downloaded from the ABRSM website here. Check back next week for part two of this series. This entry was posted in ABRSM Exams, Teaching and tagged abrsm, classical style, exams on 22nd May 2013 by .